Built with ethically sourced pine, this beautifully designed guest bed is perfect for sleep overs! 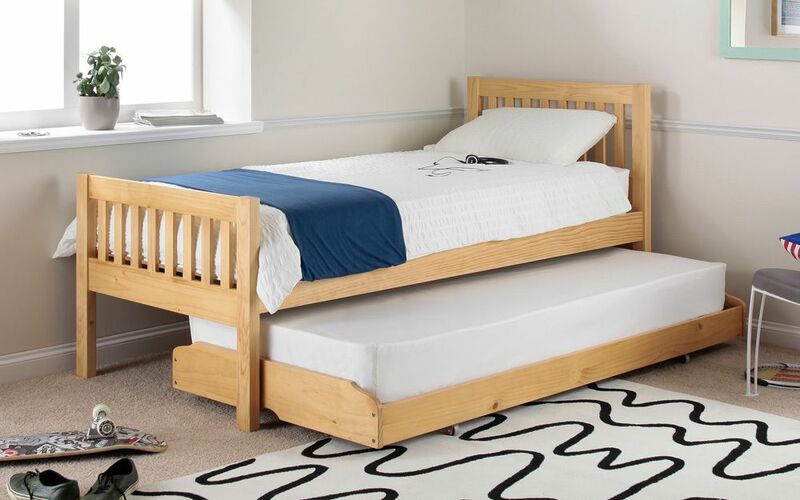 With a traditional shaker style design and solid slatted base, this bed is strong and stylish. With the guest bed easily pulled from the main bed, the Lena is the ultimate in practicality.